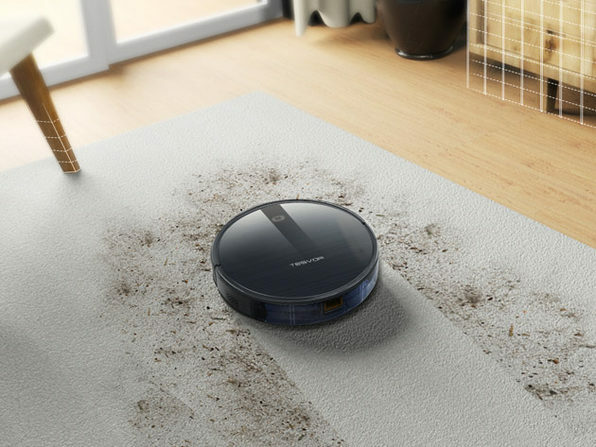 The best robot vacuums not only navigate every corner of your home with ease, but they do it with minimal sound pollution. 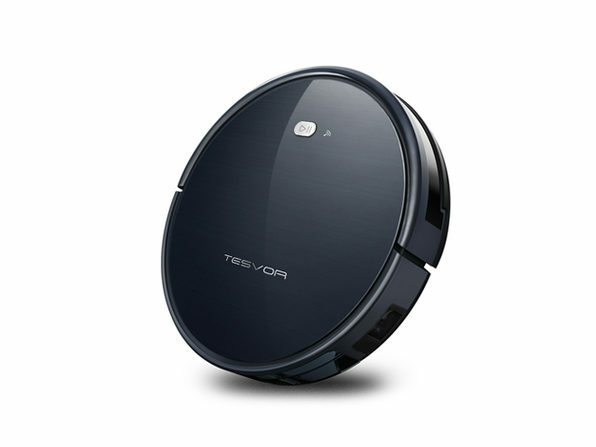 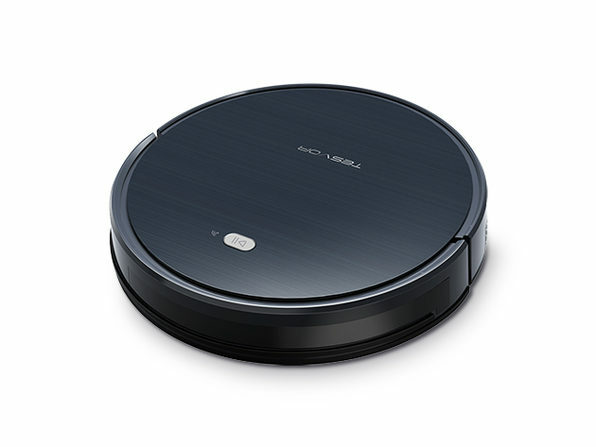 The Tesvor Robot Vacuum fits that description exactly, standing out from the crowd due to its superior gyroscope navigation technology that allows it to memorize paths and learn new ground, fast.  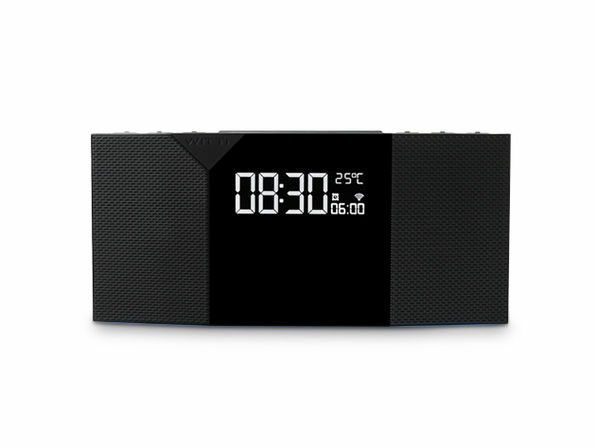 It does it all with minimal sound and even allows you to control it via Alexa or Google Home. 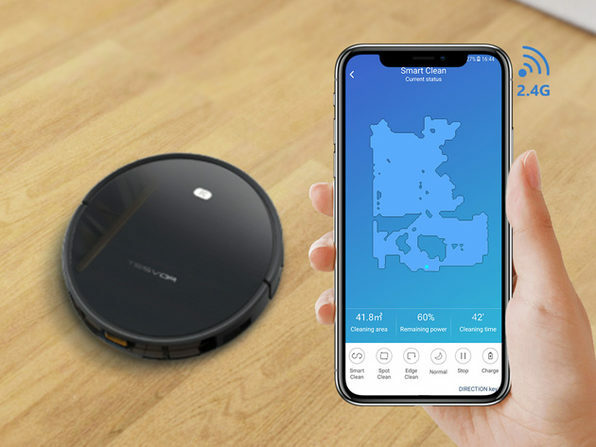 Use the smart app to set cleaning schedules and check on its status — but you can count on Tesvor to remove all dust, hair, and particles without getting stuck or tumbling down the stairs mid-cleaning session. 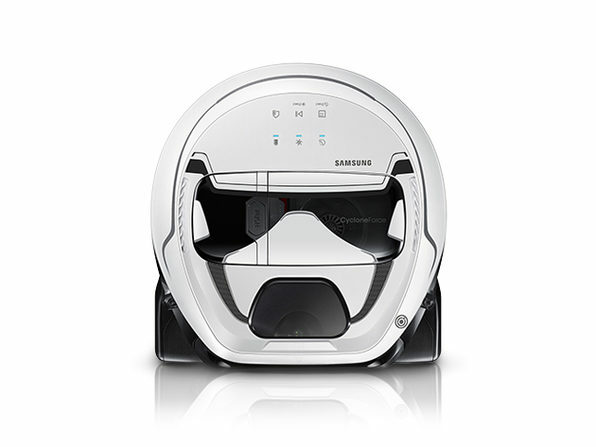 Easily remove all pet hair!